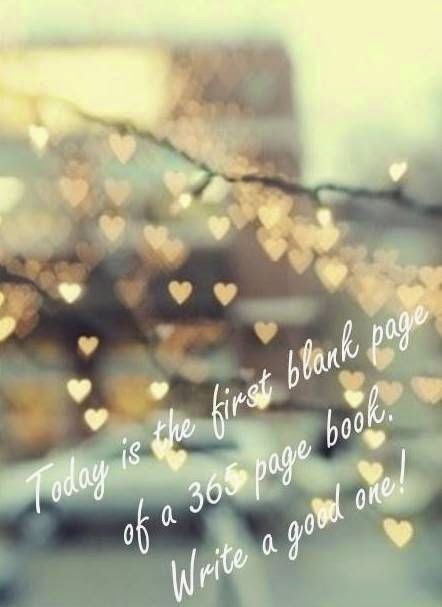 It's a New Year which means its the First Blank page of a 365 Page Book. So I'm planning on writing a good one. 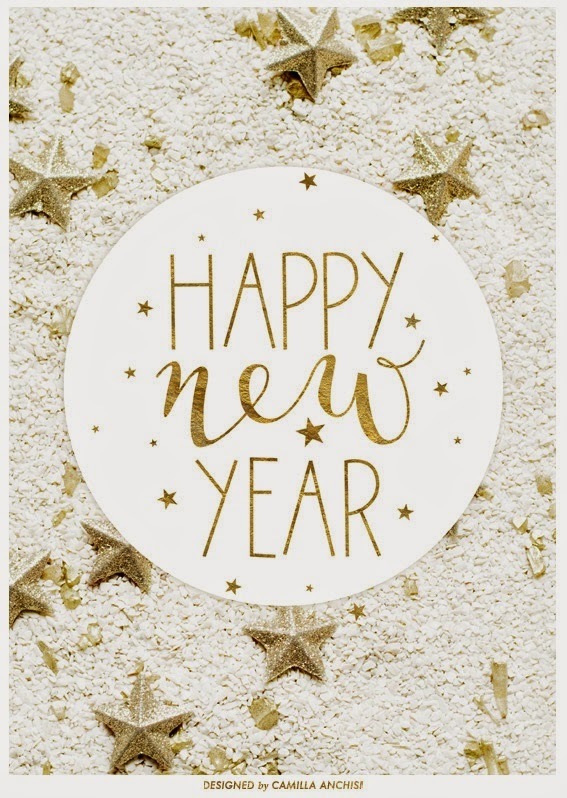 I like to set Goals for the New Year (for both myself & us as a couple) over resolutions. Sure it's kinda the same thing, but a goal is something you can work towards and a resolution is something you completely change. *Get Outside More: walking the pups, going to the greenway, running, simply getting out of the house, enjoying the fresh air and beautiful sunshine. *Dressing Up More: it's so easy to just put on a t-shirt and jeans and call it a day, i'm going to work on vamping up my wardrobe and dressing up more. i wear scrubs to work so dressing up when i do is fun, i just need to do it more. *Saving- we have done really well with saving over the last couple years and have made a point not to touch or take from our savings account. we plan to continue to do so and add to it in the coming months / year. *Getting Fit- not simply just working out, but a combination of things, eating healthier, losing a few pounds, working out, and continuing with my running. one of my 30 b4 30 things is to get in the best shape in my life. i need to continue cracking down on this one. :At the beginning of this deployment (#3 here, blah) I decided I was going to to completely give up Fast Food and Candy while the hubbs was away. Not that I ate much of it to begin with but I defiantly did. My only exception to this is I am allowing Jimmy Johns sandwiches. They are so fresh and yummy and not totally bad for you so I have allowed to treat myself to one every once in a blue moon. Other than that NO FF. I gave up soda completely 4 years ago today an I haven't had a sip since and it's such a wonderful feeling being able to say I don't drink it and haven't in 4 years. *Wife / Spouse- my husband is the most important person in my life, (as to many / most people their spouse is their everything.) no different for me, i'd be lost with out that man and i want to give him the moon. he simply does anything and everything for me but we'll save all that for another post. we'll be spending a good majority of this year apart, but that doesn't make me any less of his wife. my goal is to become a even better wife, love and care for him like never before. i want us to date more, talk more, do more. the days that pass we'll never get back so i plan to take advantage of each one even more from here on out. he gives me 100% and i want to make sure i do everything in my power to give that back. *Church- i've recently started going back to church and it's been great. apart of me hates that its taken so long, but better late than never right. its come with what i hope to be a great lasting friendship out of it. i want to truly focus on my faith and relationship with God and give me all in everything i do for him. its been missing in my life and it feels great to have that part of me back. *Snail Mail- since being a milispouse and moving around every few years we have friends all over the states and even over seas. i plan to make it more of a habit to keep in better contact with the friendship i've built over the years. something about a letter or card coming through the mail is a bit more personal then a email or fb message. Aww yayy for going back to church!! That's awesome! :) I love everything you said about your husband/marriage!! are I want to keep up more with my excersing too. Do you do zumba? If you do, or want to, you should come with me sometime! You definitely can't give up Jimmy Johns! Have you heard of PiYo? It's a combination of yoga and Pilates and I've fallen in love with it - it's definitely a good switch up from your normal routine!